Just when I thought things couldn’t get any smaller, Kingston go and release the DT Mini Slim in 2GB, 4GB and 8GB capacities. Whilst there’s nothing special about those kind of figures, what is astounding is the physical packaging that the flash drive comes in. 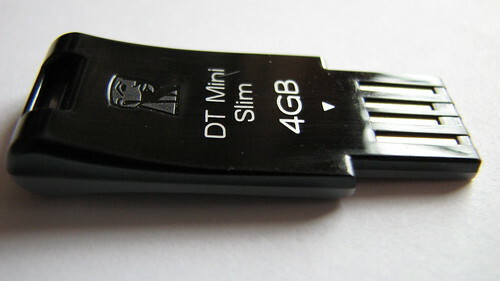 The DT Mini Slim has a thickness of just 6.44 mm and a length of 39 mm. It’s not that much bigger than your standard sized paperclip and works just like any other plug and play device you’ve ever owned. Using a plastic body, Kingston have designed the drive to be solid and robust. Trying to bend the drive even at its thinnest part will resist any flexing. This should allay any concerns you may have about snapping this miniscule drive when its in your bag or pocket. Whilst the flash drive itself isn’t Vista ReadyBoost capable, it is Vista certified for extra peace of mind that the drive will work without any problems on Vista and pre-Vista machines. The drive happily worked with both Vista, XP and Mac OS X operating systems. My benchmark tests consisted of transferring a single 1.09GB file and 49 files totalling 112.9MB. I compared the speeds with the time it took to transfer the same files using my desktop-class Western Digital MyBook Studio hard drive over a Firewire 400 connection and an 18-month old 4GB USB flash drive. You can make your own mind up as to how quick the DT Mini Slim is based on the results above. It was a bit disappointing to find that the Kingston drive performed slower than my old drive, however my old 4GB drive is several times larger so the difference in performance can be forgiven. For me, I would consider it too slow for regular backups of large files. However, for storing documents, presentations, spreadsheets and files of a similar size to that effect, the DT Mini Slim could be a good alternative or even replacement for your existing clunky drive. 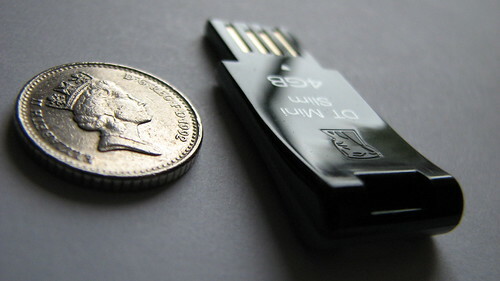 Kingston has developed an incredibly small USB drive that offers portability at a slight expense to performance. However, given that a lot of us typically use these drives for transferring smaller files, the DT Mini Slim may be the drive that you’re looking for. It’s well built and despite what it looks like it, it doesn’t feel like it’s going to break apart or snap if you accidentally applied too much pressure to it. can these things get any smaller?! I have some question of this memory stick. computer can detect the stick are plug in, but it remain that “there is no disk in drive, insert a disk and then try again”. Is it damage or can it to repair? I purchased this USB and its not working with my personal laptop having Windows XP. Is there a way i can make it work or is this compatible only with Vista. my laptop can detect the stick what can i do? I just got a 4GB model and love it so far. But I’m slightly concerned about the exposed contacts and no cover. after just one week my laptop isn’t detecting the stick – I need help to get to my files, anyone got any ideas? computer detect the stick 8 GB “there is no disk in drive, insert a disk and then try again”. what problem i use xp win. I purchased this USB and its not working with my desktop computer having Windows XP. Is there a way i can make it work or is this compatible only with Vista yet it’s working to other Compter.. Help me Out please! Damn man, I inserted it into my usb slot in upside down and IT ATE IT! IT ATE THE TOP OFF! OH MY GOD OH MY GOD! It still works though… well, just less aesthetically pleasing. I am fully aware that it is indeed my fault but be warned people, you wouldn’t know which way is up or down since it does not have that metal protector telling you where to insert it. Or be too confident with it’s durability. At first it works excellent, but since yesterday, computers (I’ve tried to open it by using different computers) cannot recognize the memory stick anymore. Mine is 8GB memory stick, and I found the plastic body was broken, and I’ve just bought it in September this year. What can I do now? I have all my seminar questions and answers inside (somemore the essays), can I claim the warranty from them? @chera91 If you’ve tried it on different machines and it’s not working, then there may be a physical fault with the device. Are you using it on Windows? If so which version? Because sometimes Windows XP doesn’t recognise flash drives properly. See if you can get on a machine with Vista/7 or a Mac to see if it works on there. If after that it’s still not working, I would get in touch with the retailer for a replacement under warranty. i also had the same problem as LEOKWOK, but after closing some windows i discovered that i had a warning, please restart ur computer for changes to take effect….after that it worked….btw good key ! My Dell Latitude D830 can’t see my 4GB DT Mini Slim USB. Where can I find a driver for this? or is it a driver problem? My other Toshiba laptop don’t have problem with this Slim USB. I have Windows 7. DT Mini Slim does not work in this laptop. Unknown device. I have got latest update from Microsoft. 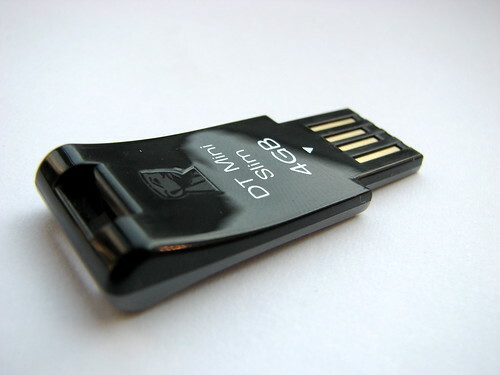 Both, the DT Mini slim 2GB and DT Mini 10/4GB are not functioning. Have tried on a number of comuters, no one recognizes. No problems here, I keep it in my wallet. 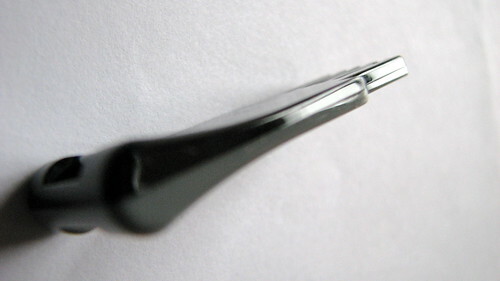 BTW,the stick can be plugged in with either side up and will only work if it is inserted the right way. My Kingston DT Mini Light 4GB workw everywhere exept from Dell PC. I test it in 4 different DELL PC, none recognize the USB. It works perfect on other PC (if i plug it the right direction)!!!!! Why is this mini drive not recognized by most of the lap top computer ?